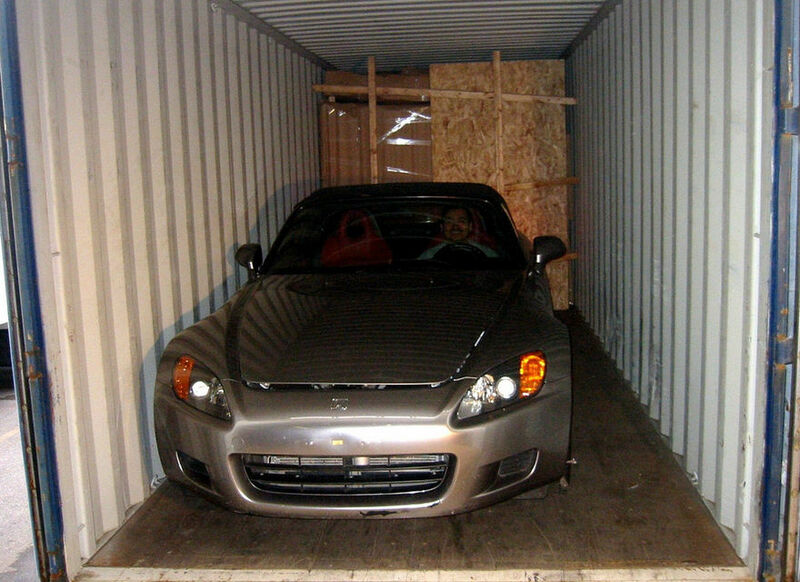 When you’re moving your car by a great distance, chances are, you’ve hired the services of an auto transport company. Now, if you’ve done your research right, they should be fully bonded, and have insurance just in case anything happens to your car. You should also have tested their customer service response, and have read up on how they handle disputes, as this will be important when you receive your car from them at the end of the trip. The first thing you should do is to remove all personal belongings from your car, be it removable seat covers, stored accessories, and tools. You should, if you can, also remove the audio system, and any other detachable electronic equipment. This also means that you should remove everything from the trunk, too, that isn’t important to the car. Perhaps the only thing that you should leave in place is the spare tire. Before you check your car in, do try to use up as much of the fuel as possible, but be sure to leave at least a fourth of the tank full. This isn’t just for aesthetics or pride in coming in with a very clean car. This also sets the bar for inspecting the car itself. Anything can happen while in transit, so it is normal for an inspector to check your car and note any detail that will be considered as part of its original state upon receipt. You should also do this, and compare your list to the inspector’s list. If possible, you should both have signed copies of each other’s lists. If you want an even more detailed version, it would be a good idea to take photographs of various details of the car, and have copies for the inspector and yourself. All paperwork for the transport service should be with you, and be readily available when it’s time to pick your car up. With all your info on your car at your fingertips, you should be able to double-check your car’s condition once it is time for you to retrieve it. From there, you will be able to determine if there have been some issues – like scratches or dents – that should be addressed. Do remember, however, to check if their contract allows for some handling issues. This is the reason why you should always read the fine print of any contract you sign. You may have signed up for a contract that allows for a little bit of manhandling, such as washable marks or some non-permanent marks on the tires. Just remember, you car is a part of your important belongings. It makes sense that you will make sure that it is as safe and untouched as possible when being transported.